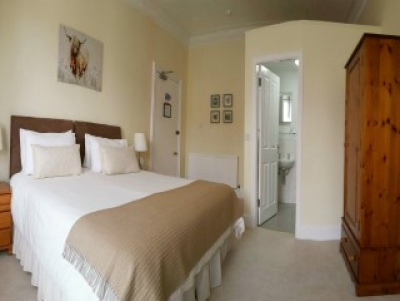 A spacious and bright room with a large bay window facing to the front of the guest house. It has a superking sized bed for excellent comfort. And with a Zip&amp;Link system meaning if required, it can be set up for twin bed occupancy, just request this at the time of booking.